It’s only the beginning of February and I already feel like I’ve absolutely failed on my Goodreads challenge already: taking a French literature based module with 5 (LONG) set-texts AND a European history module with a Spanish set text and 2 Italian set texts is not good for my reading-for-pleasure habits in the slightest. 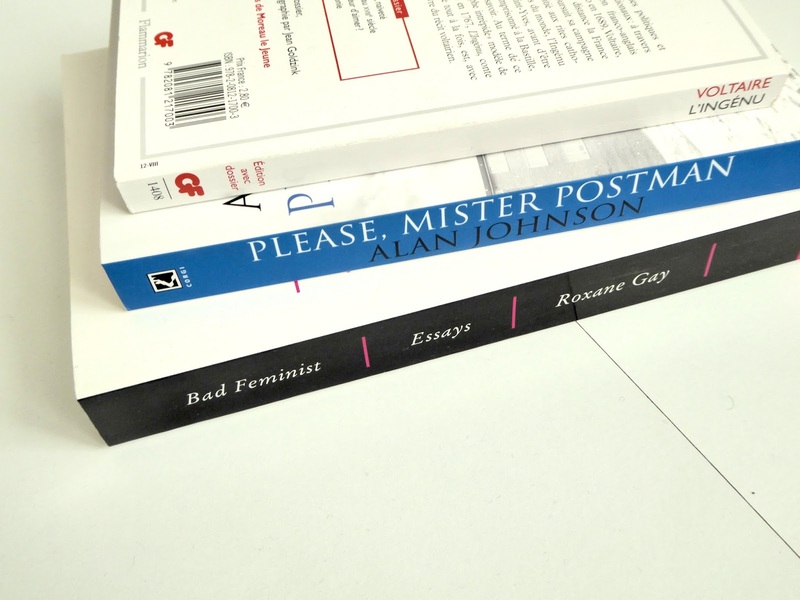 However, in spite of this, I’m trying to get back into the swing of things so I’ve put together a little currently reading post on a few texts I’m hoping to get through over the course of the rest of the month. A friend of mine from university recommended this one to me and lent me a copy of it this week. It’s made up of short essays which is handy as you can just read a few at a time and I’m really enjoying this one so far. I love feminist writers but have never read anything written by Gay before so I’m looking forward to properly sinking my teeth into it. This is a set-text for a French literature module that I’m taking and we have seminars on the book over the course of the next few weeks so I’ve gotten stuck well into this one over the course of the last few days. It’s the second text that I’ve read by Voltaire (the other being Candide) and I’m absolutely loving it so far. I absolutely love Voltaire’s use of language and style so I’m thrilled to be studying this as part of my degree. 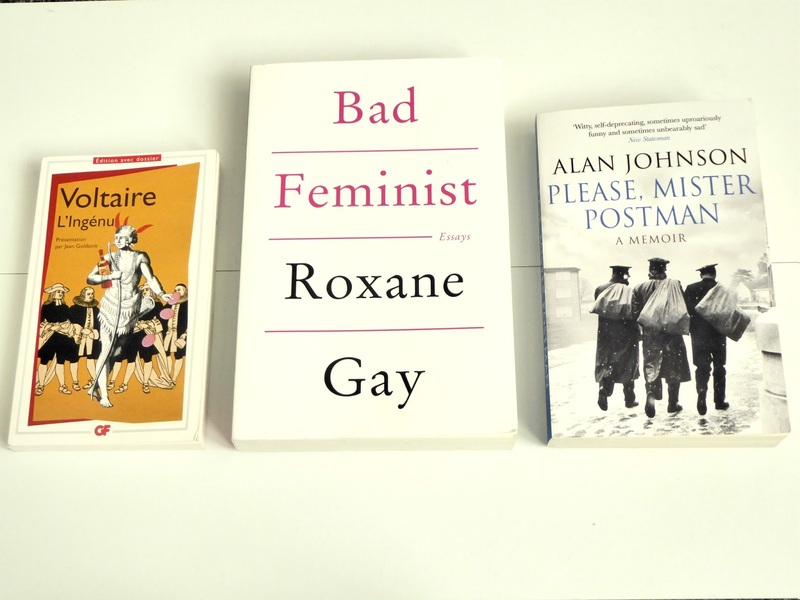 I read Alan Johnson’s first autobiography, This Boy, whilst I was living in France and I absolutely loved it. I’ve since lost a little bit of respect for Johnson himself but my boyfriend bought me the second of his autobiographies for Christmas so I decided to give it a go this month as it’s quite a short one so I can fit it in amongst all of my university reading. I really enjoyed the first of his books so hopefully I like this one as well.